October 5 this year marks the second anniversary of Apple co-founder Steve Jobs’ death, and the company CEO, Tim Cook, has sent out an email to employees reflecting on the iconic figure of Apple, reports 9to5Mac. Team-Tomorrow marks the second anniversary of Steve’s death. I hope everyone will reflect on what he meant to all of us and to the world. Steve was an amazing human being and left the world a better place. 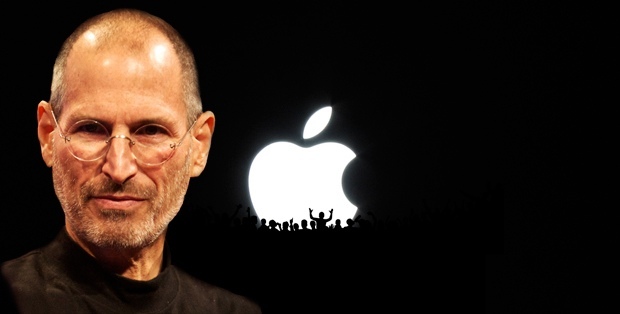 Steve Jobs was on medical leave most of 2011, and resigned on August the same year. He passed away of respiratory arrest related to his metastatic tumor on October 5 2011. He was 56 years old.